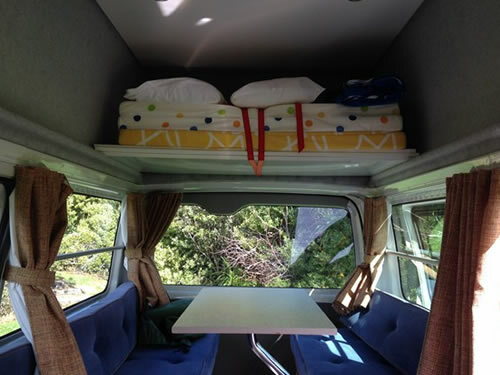 Travel New Zealand your way and stop for a snooze when you feel like it! 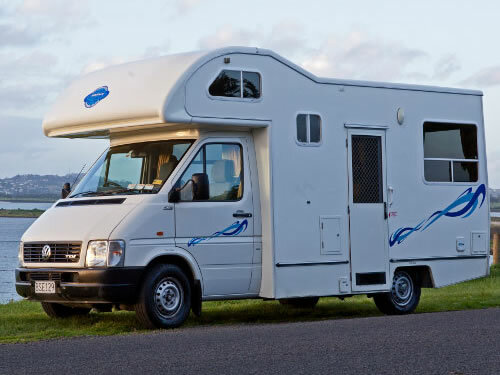 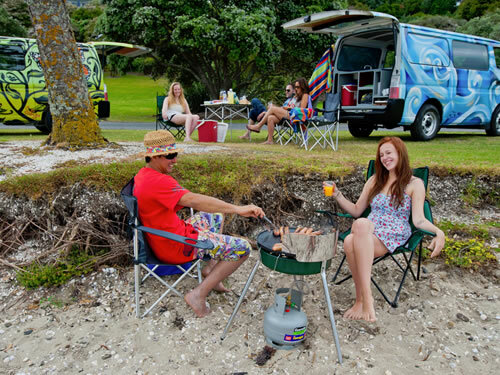 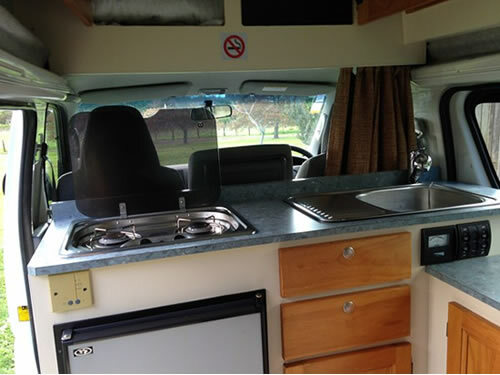 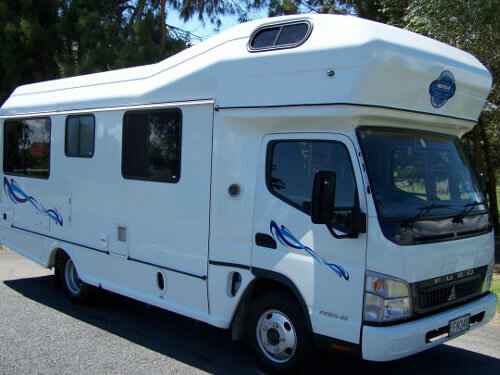 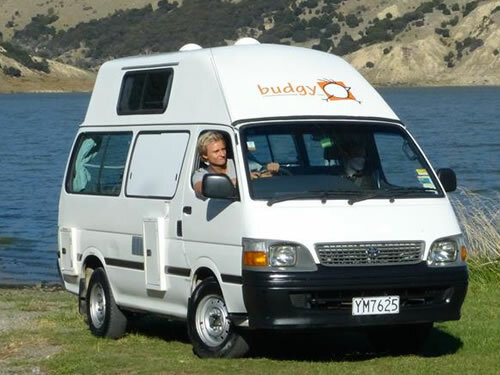 There are a great selection of motorhome and campervan rentals in NZ so you can get some great prices if you shop around. 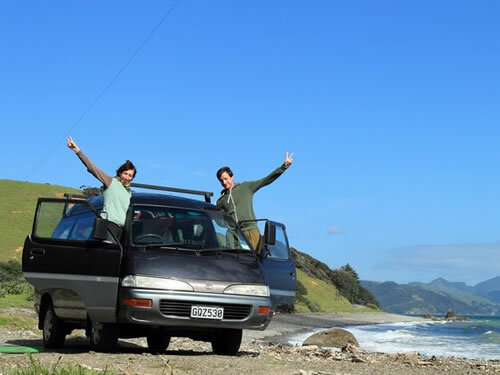 The World’s Coolest Campers! 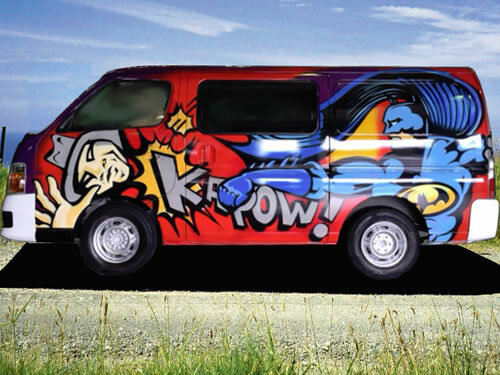 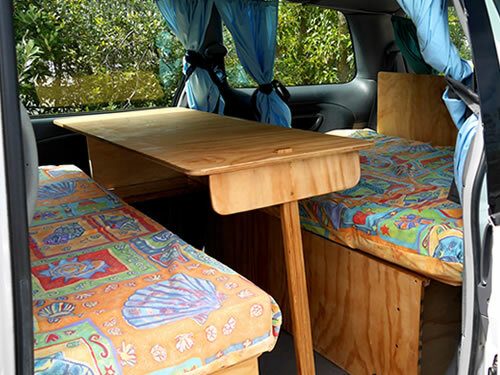 So much more than standard campervan, each Escape campervan is a work of art! 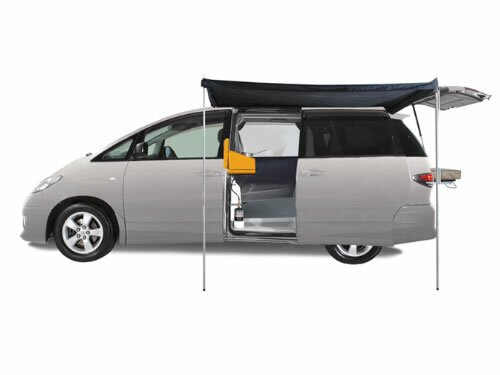 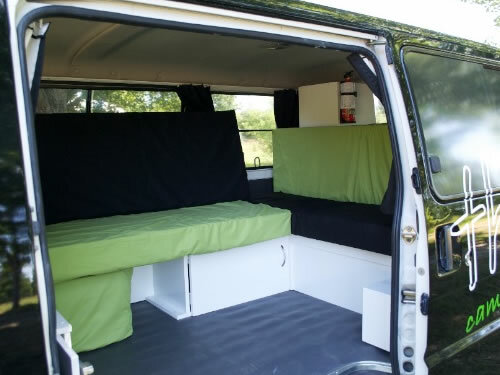 With nearly 200 individually flavoured designs, our campervans are great value, easy to drive, fully equipped and extremely comfortable (sleep up to 3 adults). 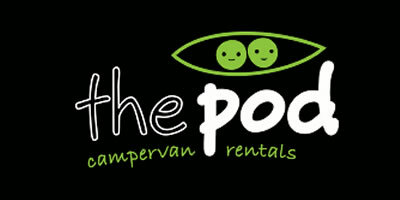 200 designs to choose from - view on our website! 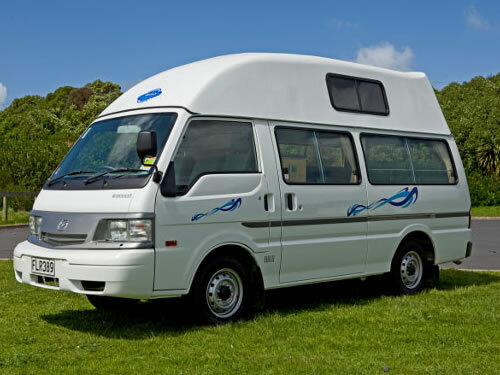 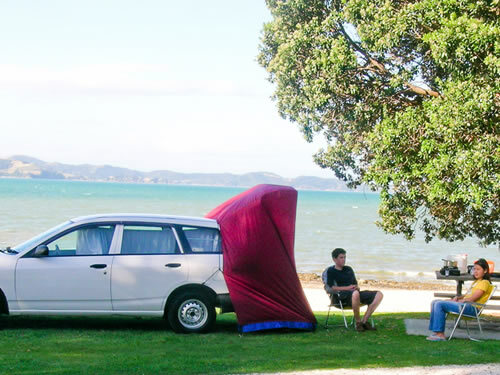 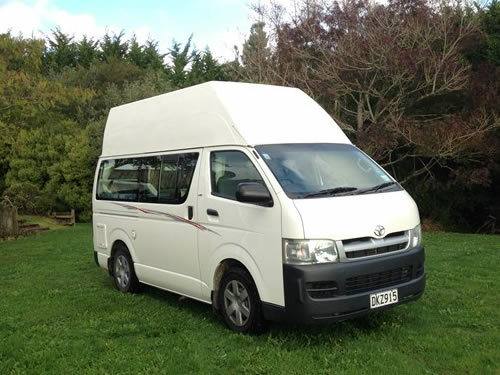 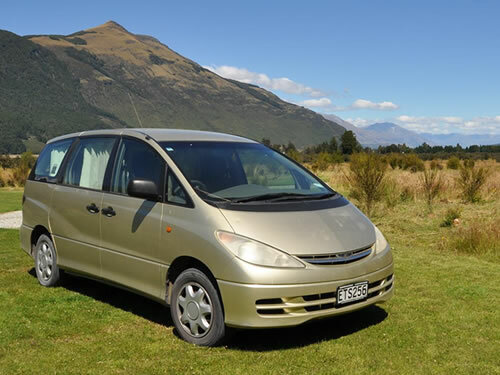 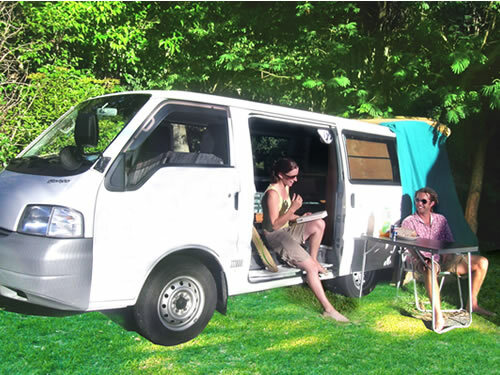 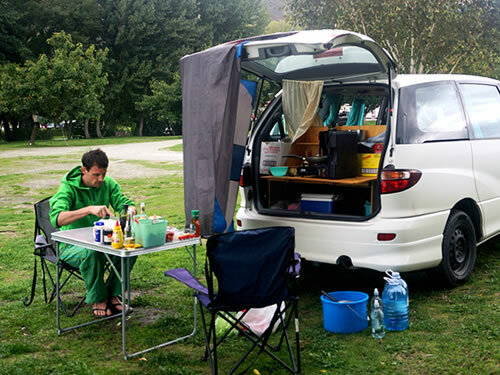 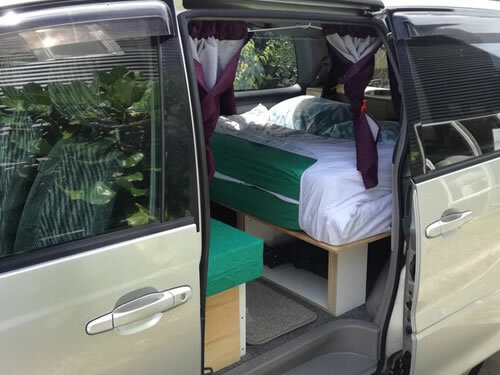 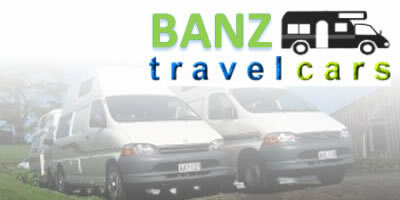 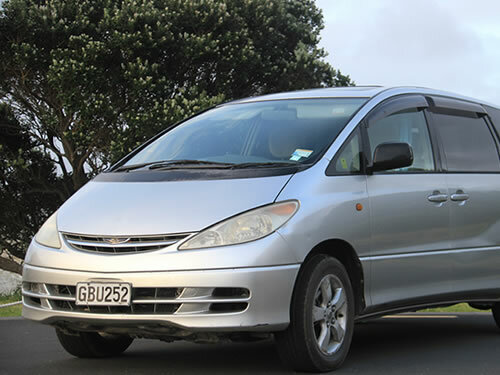 BANZ Travelcars is a small family owned & operated NZ hire company offering quality and affordable Campervan, Sleepervan & Car Rentals to backpackers & independent travellers since 1998. 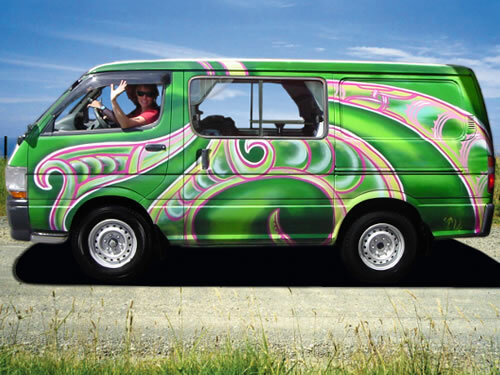 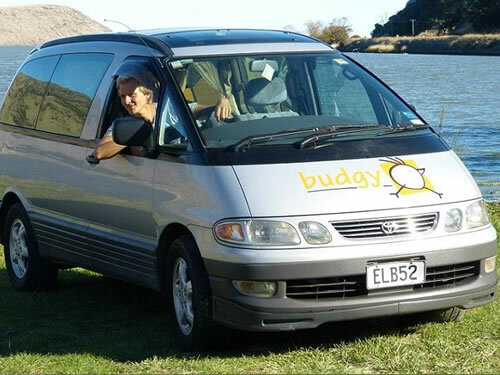 With 20 years experience in the NZ campervan rental market we make every effort to deliver well maintained, modern and unmarked vehicles at affordable prices. 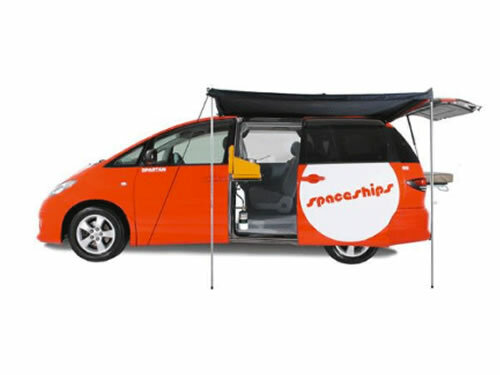 Spaceships are like a good car to drive but with more useful features than a campervan. 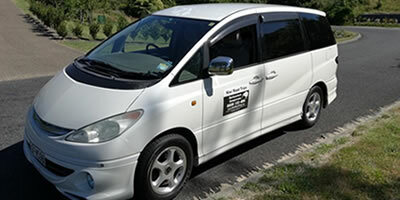 The vehicles are Toyota people-movers. 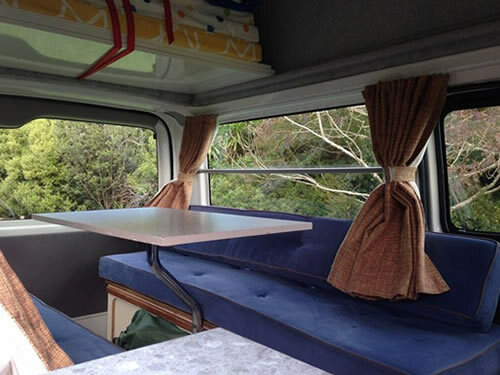 custom fitted with all the features that you'll need to sleep, eat and travel in New Zealand - you also get access to our absolutely unique support and guidance service. 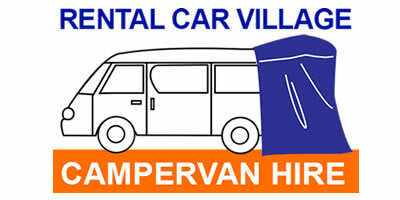 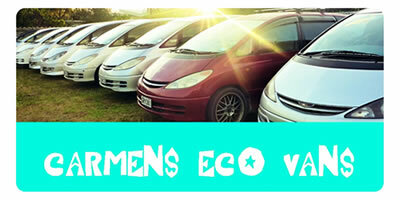 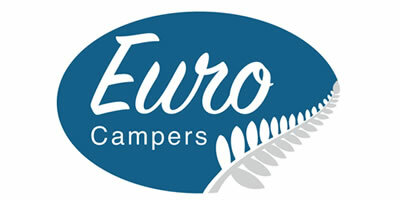 If you are looking for the best Campervan Hire prices on offer then your in the right place. 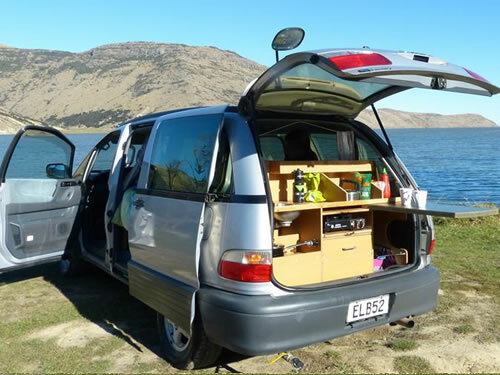 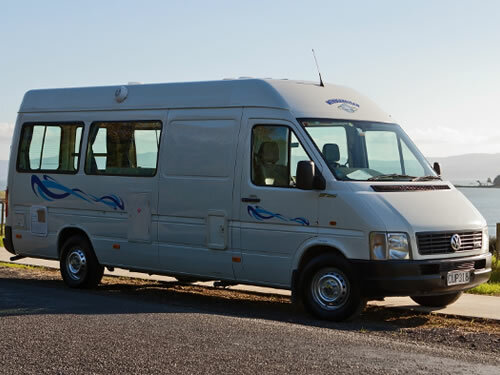 At Compare and Choose we compare many campervan rental companies including Britz, Maui Motorhomes, JUCY and Apollo plus many more to ensure you get the best choice when visiting this fascinating country. 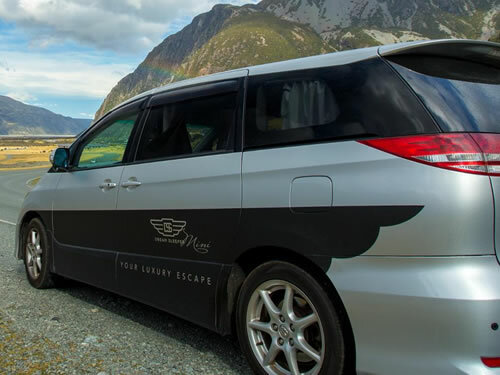 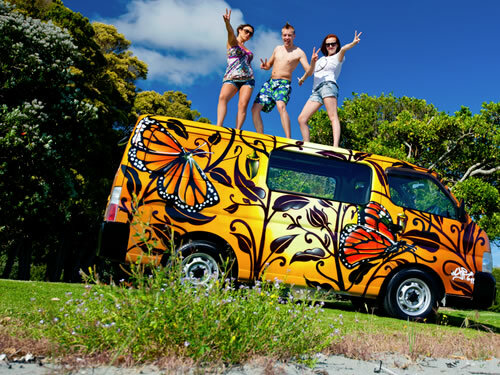 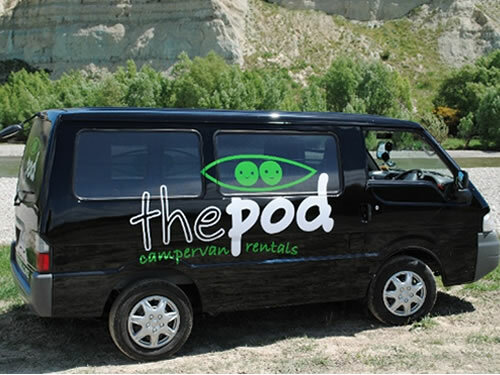 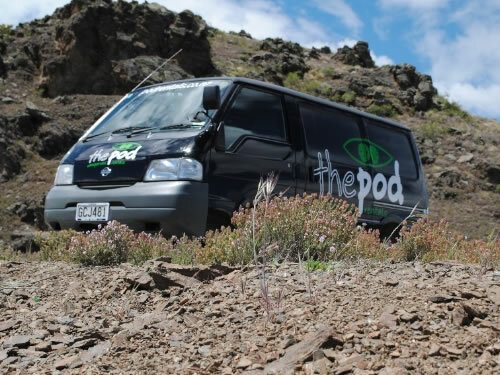 Experience New Zealand in a Pod campervan from Auckland, Queenstown or Christchurch. 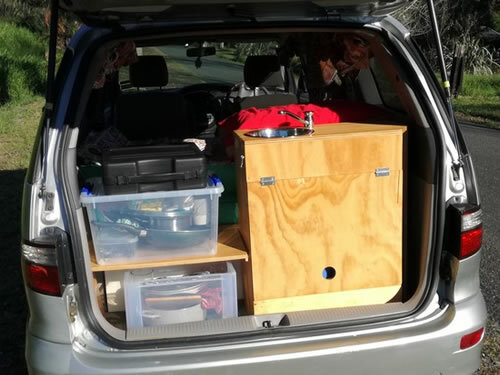 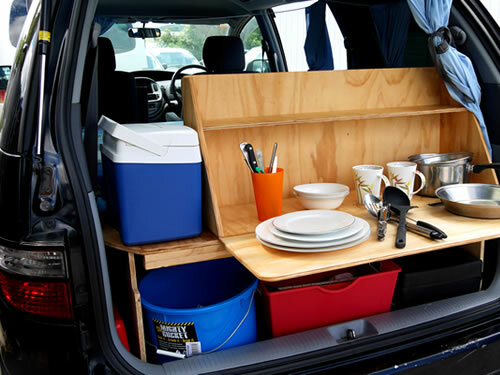 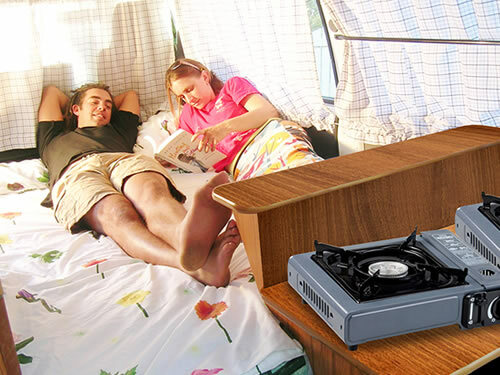 Our vans come with everything you need for your campervan holiday including a queen sized bed, bedding, kitchen and cooking utensils, toilet, camping chairs and table, unlimited kilometres and no one way fees. 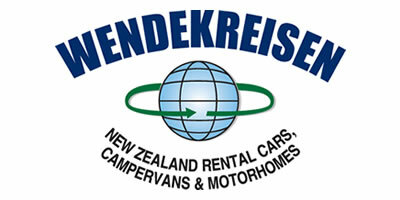 We are a small family owned company providing a personal uncomplicated service. 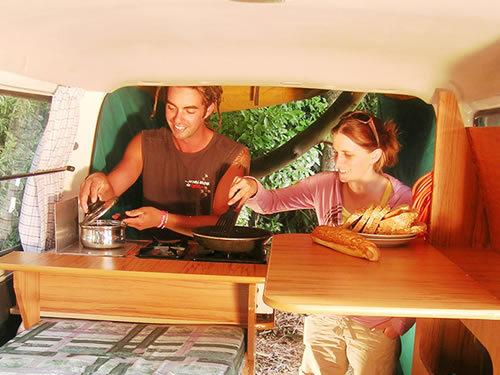 We rent affordable quality campervans, self and non self-contained with double bed, interior table. 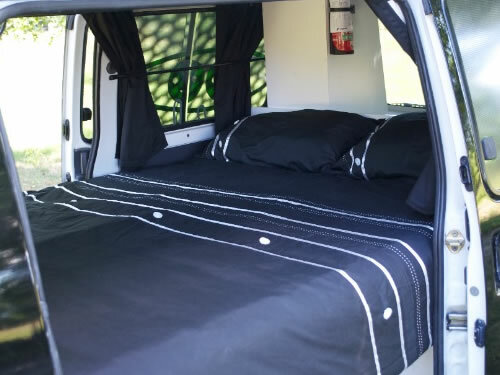 All bedding, linen, fully equipped kitchenette. 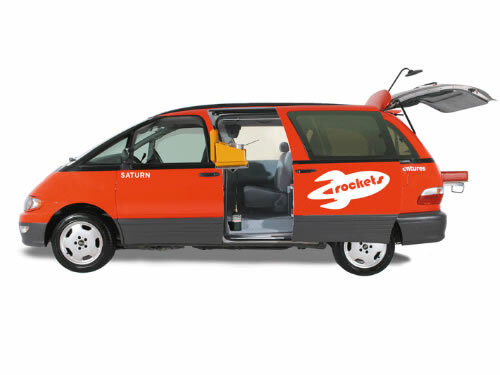 AA roadside assistance and insurance included.